With the conclusion of East Zone 1 Championship, we have all the 32 teams who will battle it out in the National Championships across the Junior Boys, Senior Boys, College Boys and School Girls categories. 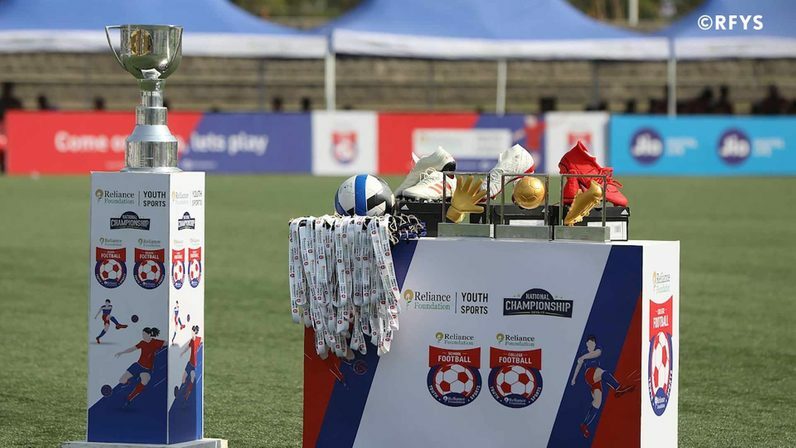 Goa, Kolkata and Shillong had a perfect run in the Zonal Championships where all four teams from these cities made it to the National Championships. 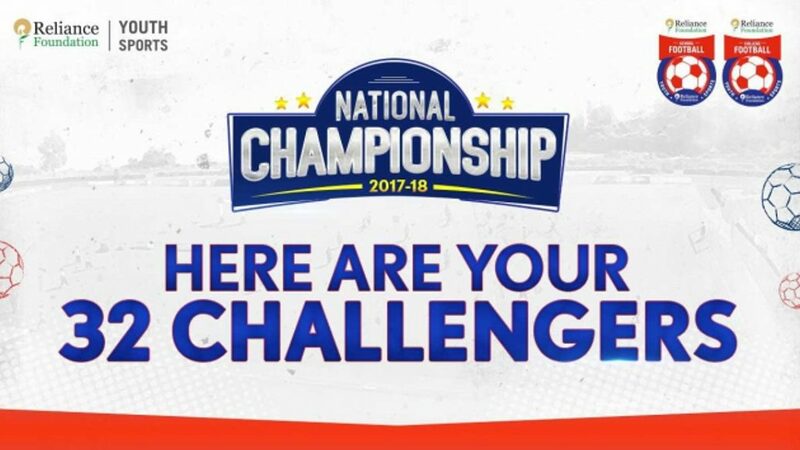 Chandigarh and Imphal narrowly missed out on a perfect record with three teams making it through, while Ahmedabad, Bangalore, Chennai, Kochi, Kozhikode and Mumbai have two representatives each. Only one team from Aizawl and Delhi will be flying to Mumbai for the football extravaganza. In the Junior Boys category, Our Lady Of Rosary, Goa, and Don Bosco High School, Mumbai will be representing the West Zone. MSPHSS Malappuram, Kozhikode and Army Public School, Bangalore are representing the South Zone. Minerva Public School, Chandigarh are the lone representatives of the North Zone. Teams would be wary of a heavy East Zone contingent with the likes of Om Roy Memorial Higher Secondary School, Shillong, The Unique Model Academy, Imphal and Gangadharpur Vidyamandir, Kolkata. Thakur College, Mumbai, and Rosary Higher Secondary School, Goa, will be making a short trip to Mumbai in the Senior Boys category. Both teams comfortably made it to the National Championships from the West Zone. They'll be joined by Al-Ameen Pre-University College, Bangalore and Govt. HSS Panampilly Nagar, Kochi from the South Zone. St. Anthony's Higher Secondary School, Shillong, Sihphir Higher Secondary School, Aizawl and Kapasdanga Satin Sen Vidyapith, Kolkata will hope to make the East Zone proud while Senior Boys from Minerva Public School, Chandigarh, will shoulder the burden of expectations of the entire North Zone. Minerva are coming to the National Championships with an undefeated streak. In the College Boys category, Zakir Hussain College, Delhi are the lone representatives of the capital city. 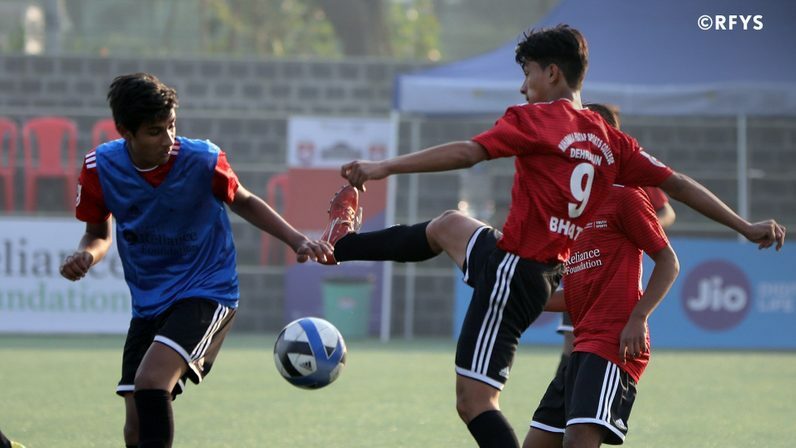 They'll be joining St. Anthony's College, Shillong, Mayai Lambi College, Imphal and Netaji Nagar Day College, Kolkata from the East in the National Championships. Fr. Agnel College, Ahmedabad and Shree M. P. Shah College, Ahmedabad were the first teams to book their spots after the West Zone Championships. The teams from the South Zone include Baselius College, Kochi and Hindustan University, Chennai. Chaturdash Palli High School, Kolkata will be the team to look for in the School Girls category. They form the part of the East Zone contingent together with Umthili Secondary School, Shillong, and Chanambam Thambou Higher Secondary School, Imphal. Rosary Higher Secondary School, Goa and My Own High School, Ahmedabad will represent the West Zone, while Kadathanad Rajas Higher Secondary School, Kozhikode and P. S. Senior Secondary School, Chennai, will be representing the South. Government Model Senior Secondary School, Chandigarh, complete the list of contestants vying for the ultimate prize. Keep following our Facebook, Twitter and Instagram for all the updates, journeys and inside stories on the National Championships.